Immaculate move-in ready home in Great Falls Forest! 3 beds/2.5 baths with hardwood floors throughout. Gourmet kitchen with stainless steel appliances, kitchen table space separate dining room. Large family room with skylights allowing for tons of natural light. New roof, new dishwasher and range. 2-car attached garage. 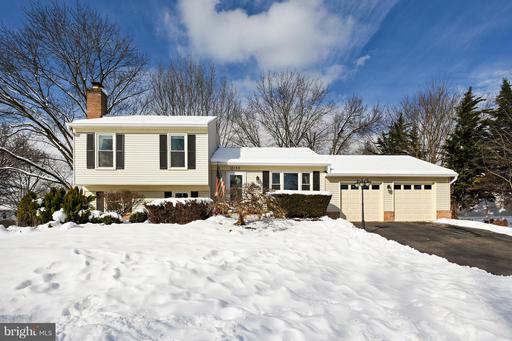 Great fully-fenced yard with stone patio in rear - Perfect for entertaining! 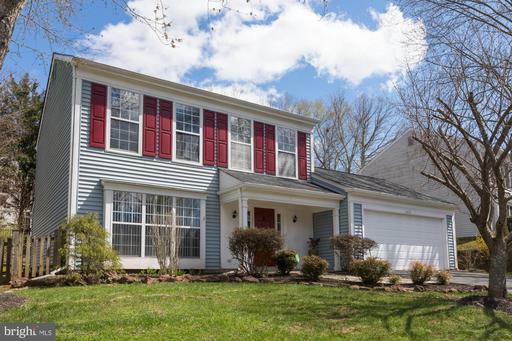 Prime location - Easy access to Dulles Town Center, Rt 7, shops, restaurants, Algonkian Regional Park more. DONT MISS! 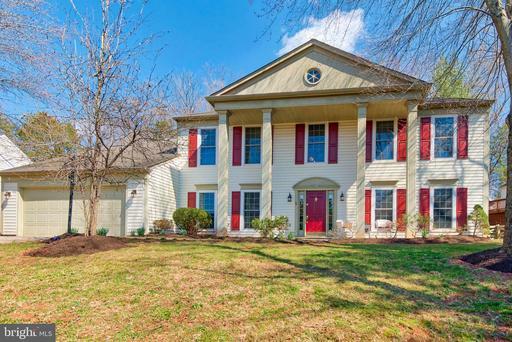 Expansive Colonial in Great Falls Forest! Almost 3000 sq ft! Wonderful flow for entertaining in large LR formal DR. Eat-In Kitchen leads to beautiful FR with/FP and Built-in Shelves/Cabinets. Spring is here so fire up the grill! Sliding door to kitchen allows access to slate patio and private backyard setting where gardeners will delight at landscape opportunities! Some Remodeling required but Move In Ready! Come See! The Perfect House in the Perfect Neighborhood Back on Market with Motivation to Sell! A Must See! Great Split level with Xtra-Lg Sunroom overlooking fenced backyard with mature trees. Over 1700 S.F.with beautiful Sun Room. Lots of updates Windows 2017,Rear Roof and Gutters 2016, Outside Trim 2018, Kitchen including all new Appliances 2018 HVAC compressor 2018 and lots more! 3 Full Baths, Oversized 2 Car Garagenew doors and Walkout lower level. Deck and Patio. Location, Location, Location!